In the battle between the big-serving tall players, the South African world number six tamed the 'gentle giant' 7-6(4) 6-7(2) 7-6 (5) to claim his sixth career title. Unleashing his all-around game at a crucial time, Kevin Anderson negated the serve and volley tactics of Ivo Karlovic in an excruciating three-set final to lift the Tata Open Maharashtra singles title on Saturday. With world tennis' tallest players in action, the points were expectedly short. There were no exciting rallies as the match was largely restricted to thundering serves from Karlovic, standing tall at 6' 11'' and Anderson, who is 6 feet 8 inches. Karlovic saved all eight breakpoints in the two-hour 44-minute match and led 5-2 in the deciding tie-break but the South African reeled off five straight points to clinch the trophy. Anderson left a return from Karlovic after being called out by the linesman but the chair umpire over-ruled and also denied him the 'Challenge'. It put the Croat ahead 5-2 but he could not take advantage as Anderson regrouped quickly to make solid returns and ended the match with his 21st ace. "I don't know why that call went against me. It was tricky in the tie-break. 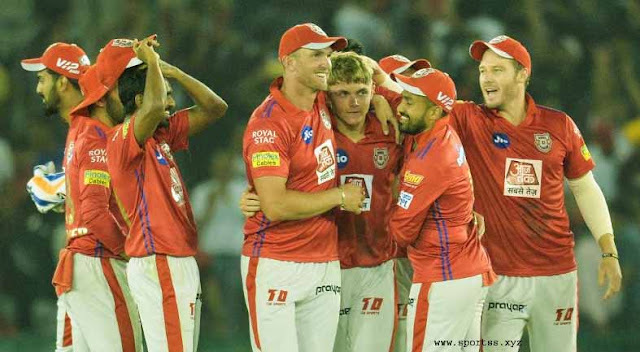 But I am glad I regrouped and slowed down the game and won it," said Anderson, who had ended a runner-up here last year. Anderson, who in a few days will compete at the Australian Open, said he does not feel the need to make any change to his game to get his maiden Grand Slam title. "I have all the weapons, the serve, return, the movement. I feel the game is there and the ability is there. I am very motivated," said the 32-year-old. Karlovic had won a title at age of 37 to be the joint oldest champion with Roger Federer and was bidding to better this record at the age of 39. He was also trying to get his first title in more than two years. "I was close but could not do it, so a bit disappointed. It's different to make him move, he's fast and reacts (quickly)," Karlovic, the oldest player competing in the final of an ATP World Tour event, said. "At my age, it's difficult to make any change to the game," said Karlovic when asked if he could have tried tactics other than just the serve and volley. 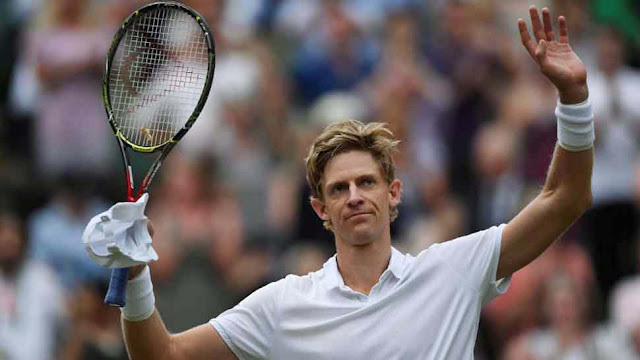 It could not have been a better start for Anderson to the fresh season after a breakthrough 2018 in which he won two titles and reached final of the Wimbledon Championships. Anderson came out with some stunning passing winners in the 10th game, creating two set points but Karlovic managed to save both with his missile-like serves. Eventually the set stayed on serve and in the tie-breaker, Karlovic served a double fault at 2-3 and then netted a half-volley to hand a 5-2 cushion to the South African. Anderson earned three set points by blasting a volley winner from near the net but served a double fault on next point. Karlovic's big served cracked under pressure as a second double fault handed Anderson the opening set. The second set was locked 4-4 when Anderson attacked Karlovic's serve and hit a backhand passing winner to earn three breakpoints. The Croat saved the first with an ace, second with the help of net-chord and stood like a rock at the net to save the third as Anderson netted a backhand. The South African again created a break opportunity by hitting a forehand winner at 30-30 but Karlovic continued to deny him the break, coming up with his 20th ace of the match. In the tie-breaker, Anderson hit a forehand long and later served a double fault as the Croat pulled away 5-1 and made it one-set all. In the third set, after battling for 11 more games, which went on serve, Anderson had a chance to finish the match in the 12th when Karlovic faced two match points but the Croat saved both and another tie-breaker was required to decide the winner.